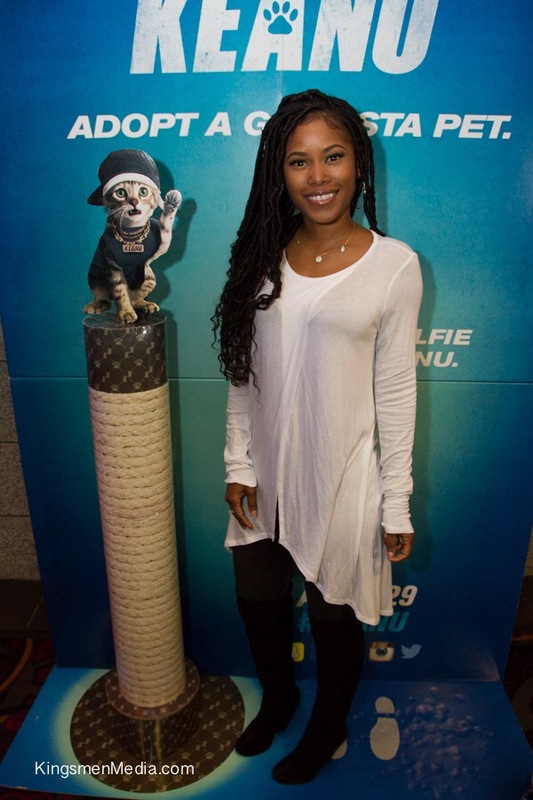 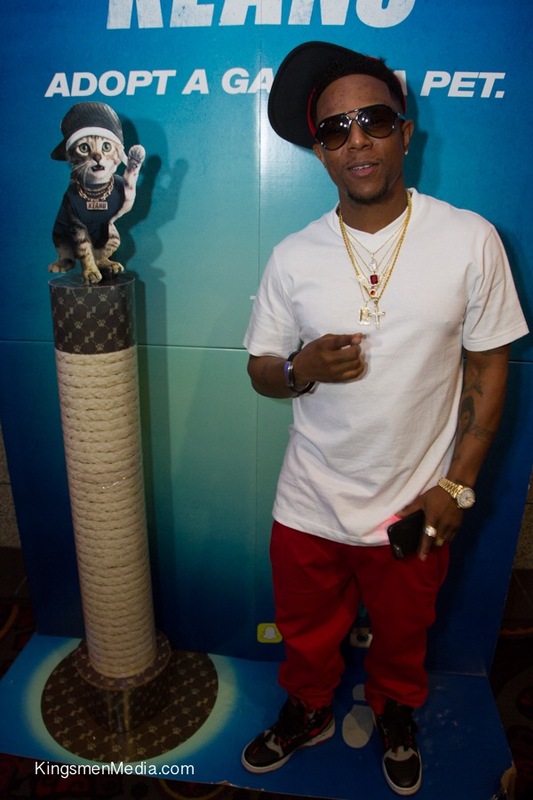 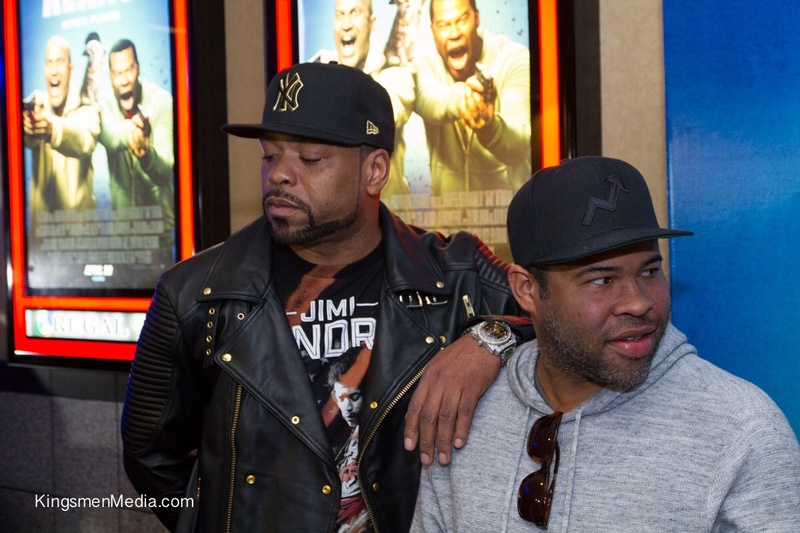 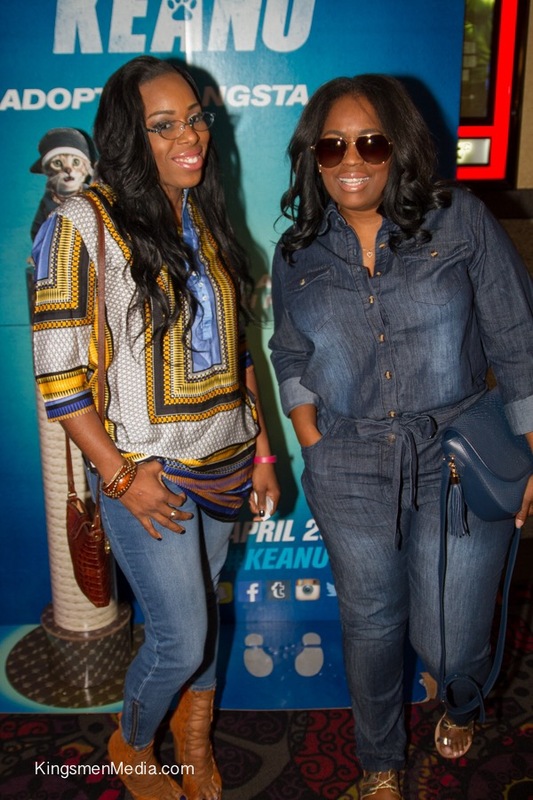 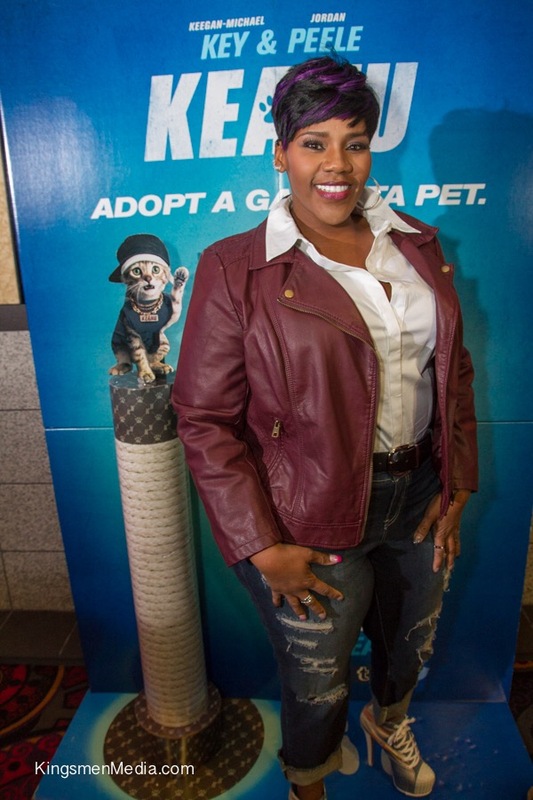 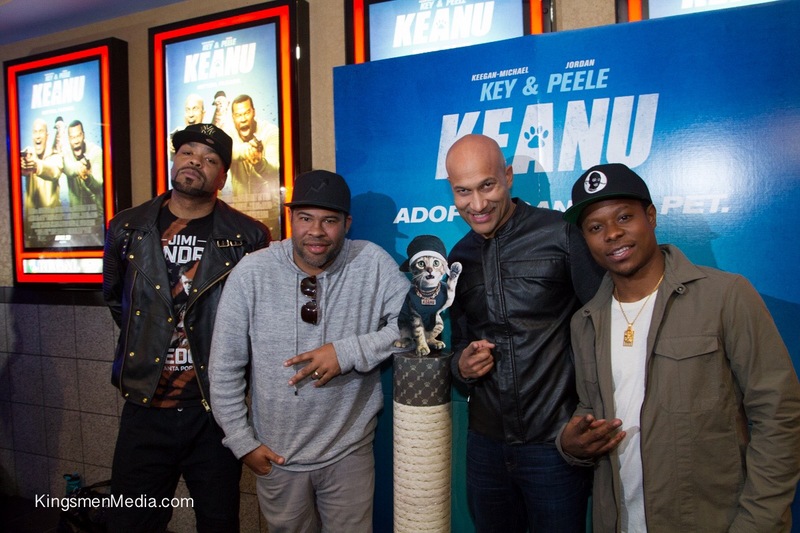 Warner Bros and New Line Cinema held their private screening of the new comedy KEANU at Regal Cinemas Atlantic Station. 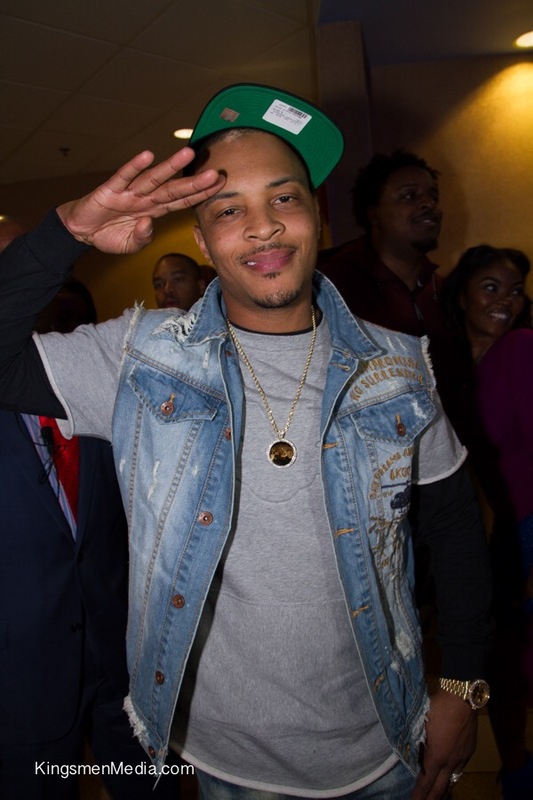 The event was hosted by the King T.I. 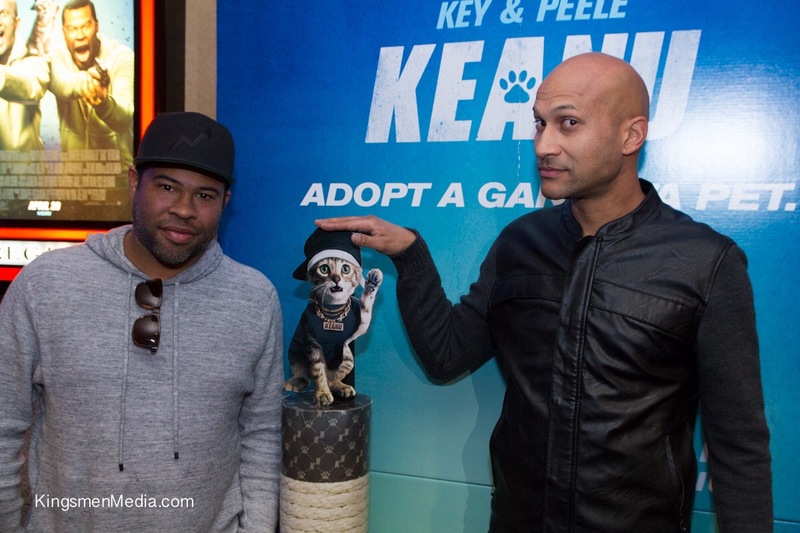 and had appearances by cast members Keegan-Michael Key, Jordan Peele, Method Man and Jason Mitchell.